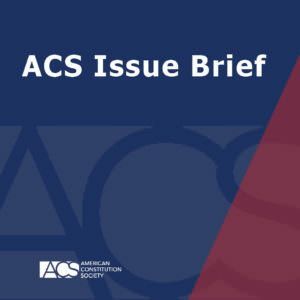 ACS is pleased to distribute “Homeland Security and the Post-9/11 Era,” an Issue Brief by Philip J. (P.J.) Crowley, Fellow at the Institute for Public Diplomacy and Global Communication at The George Washington University.